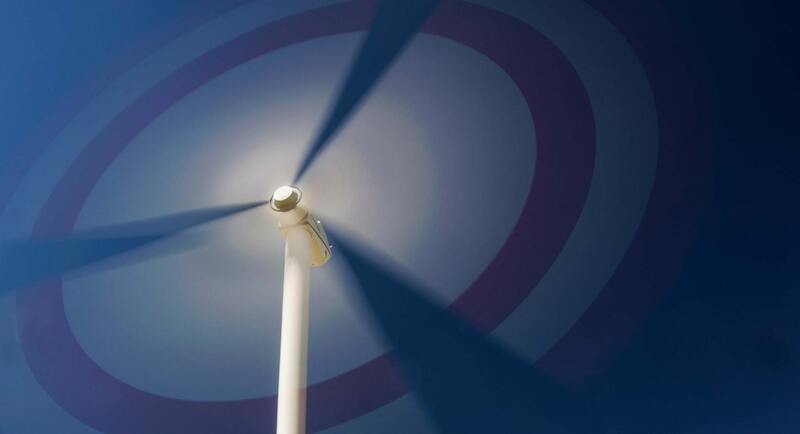 A Solar Power Plant of 500 KWP started functioning in Tripura University (TU) campus. This project was assigned to TU under mega project undertaken by Solar Energy Corporation of India (SECI) which functions under MNRE. TU is the first university to install solar power project in NE region in the assigned period. Kamlesh Kumar Singh and his team had undertaken this work in the month on Nov 2018 and completed this project in the stipulated time of 2 months. Prof Dharurkar VC congratulated KK Singh MD of Wattplus Energy and colleagues for undertaking the project in planned and timely manner. Our Tripura University 500KWp solar plant is inaugurated by Tripura’s Hon’ble governor Kaptan Singh solanki. 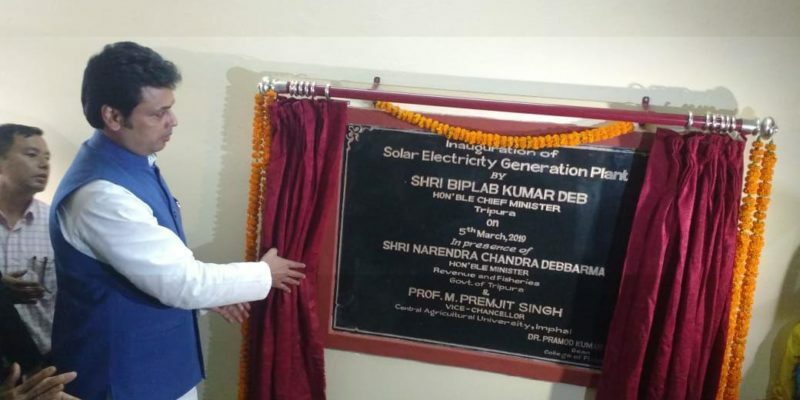 College Of Fisheries : 160KWp Solar Plant is inaugurated by Tripura’s Chief Minister Mr. Biplab Kumar Deb in presence of Revenue and fishery minister, Vice chancellor of Agriculture University and Dean college of fisheries.